Buy milk in paper cartons or from your local neighbourhood dairy. Oat milk has half the percentage of protein present in cow’s milk. Nut milk is known to be relatively low in calories and is full of nutrients. Nutritionists suggest that milk is a good source of protein, potassium, calcium and Vitamin D. Nonetheless, one can also drink “milk” made from other sources such as rice, soy, oats, nuts and hemp. However, nutritionists are of the belief that these milk sources might not be nutritionally comparable to dairy milk, but each has something or the other to proffer, particularly if it is treated further. And they all can be excellent sources especially if one is lactose-resistant (that is, possessing problems while digesting milk sugar) or if one has an aversion to cow’s milk. Milk when exposed to fluorescent light at the supermarket can be devoid of its nutritional value and thus develops an oxidized and a burnt flavour. Experts are of an opinion that it is always advisable to buy milk in paper cartons or straight from any of your local neighbourhood dairy. 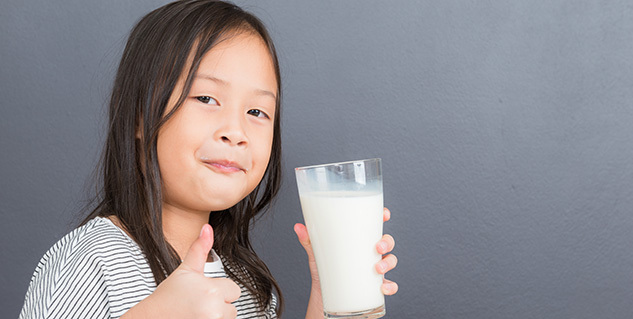 If you prefer drinking non-dairy variety instead of cow’s milk, you must always look for ones that contain added calcium and Vitamin D.
Chocolates, strawberry or any other flavored milk is full of sugar content when compared to “original” or “plain” ones and can account up to 170 calories or more per cup. 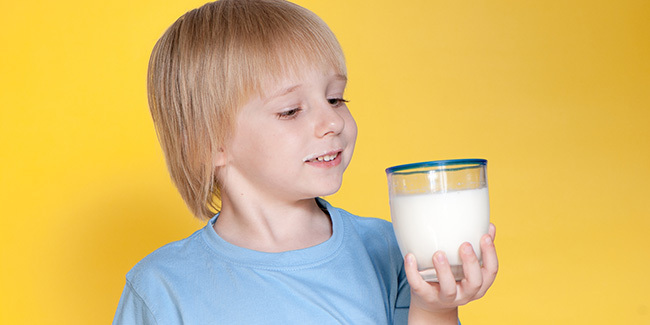 You should make it as a habit to compare labels while buying packed milk products. You should always prefer buying the non-fat versions of milk as they have fewer calories and is full of heart-healthy unsaturated fat. It is said that anything white is good and should be preferred over everything else. However, what one may miss out on is how white can be derived from variety of sources- and not only from a particular animal (namely cow). Oat milk is basically made from oat groats that is the oats that have been rinsed, stirred and hulled. Doctors are of an opinion that oat milk contains around half the percentage of protein present in cow’s milk. When compared to cow’s milk it is slightly sugary and is alike to skim milk’s consistency. It is made by grating and squeezing coconut and is super-high in calorie content. Dieticians suggest that coconut milk should not be drunk straight up from its source, however can be used in tiny amounts, in cooking. On the other hand, the “light” variety of coconut milk has half the fat content and thus half the calories. Soy milk is made by immersing soy in water and further crushing, cooking and straining soybeans. They are full of proteins, iron, copper, phosphorus, Vitamin B, potassium and magnesium. It is often full of fibre, which is not present in cow’s milk. It also comprises of healthful plant chemicals such as isoflavones. It contains a lot of phytic acid. The genetic modification implicated in the process of arranging soy milk may lead to lysinoalanine and even nitrosamines. It includes hemagglutinin which causes the red blood cells to cluster together. Nut milk is basically made from ground almonds and has little amount of protein present in them. However, nut milk is known to be relatively low in calories and is full of nutrients present in nuts such as manganese, calcium, magnesium and Vitamin E. It comprises of small amount of fat which is unsaturated fat and is considered to be “healthy fat”. It is obtained from the seeds of industrial hemp plant and is full of omega 3-fatty acids, proteins and various other varieties of unsaturated fatty acids. Hemp milk is known to be eco-friendly as it involves no pesticides and a little amount of water. Medical experts recommend that rice milk constitutes mainly of carbohydrates, however this particular kind of milk is low in fat and protein content. Generally, made from brown rice, this milk is devoid of any kind of fibre content and is also quite thin in its steadiness. It is known to be much sweeter than any other nondairy potion and is less expected to cause allergies.